Row your boat easily with the Oarlock Extensions. No more hitting your knees or thighs. Raises your oars by 2" giving you that much needed clearance when rowing small inflatable boats, kayaks, dinghies and launch tenders. 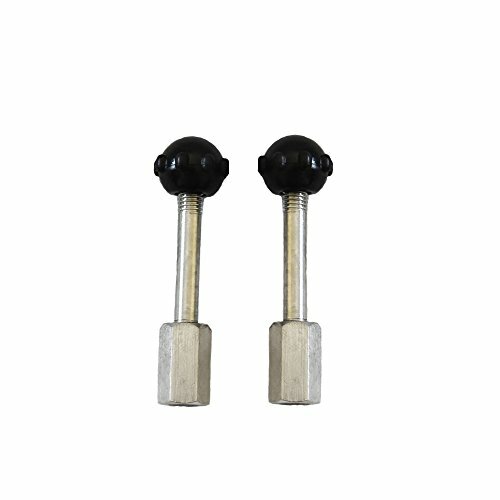 Screws onto your existing oar bolts and fits most inflatable boats. Manufactured with marine grade stainless steel and includes 2 screw caps to secure your oars in place. If you have any questions about this product by Scout Inflatables, contact us by completing and submitting the form below. If you are looking for a specif part number, please include it with your message.